For more than 30 years, we have been delivering advanced software solutions for distributors, manufacturers, and retailers worldwide. "We exist to Transform our Customers and Change Lives." We set to accomplish this day in and day out by living out our Performance Principles. It's not just a set of guidelines, it's who we are as a company. RF-SMART eliminates trips back and forth to the office between every task, error-prone manual data entry and all of the "invisibles" inherent in paper-driven processes—most importantly accuracy, productivity and activity status. Instead you'll know what products you have in your warehouse, where they are, who put them there, when they put them there, and how long it took to do it. Our customers commonly increase inventory and order-picking accuracy to nearly 100% and achieve productivity gains of up to 40%. As a result, they can reduce their inventory levels and more efficiently provide better customer service while reducing supply chain costs. Since 1982, we've acquired an extensive array of industry expertise—expertise we use in the development, implementation and support of our solutions. 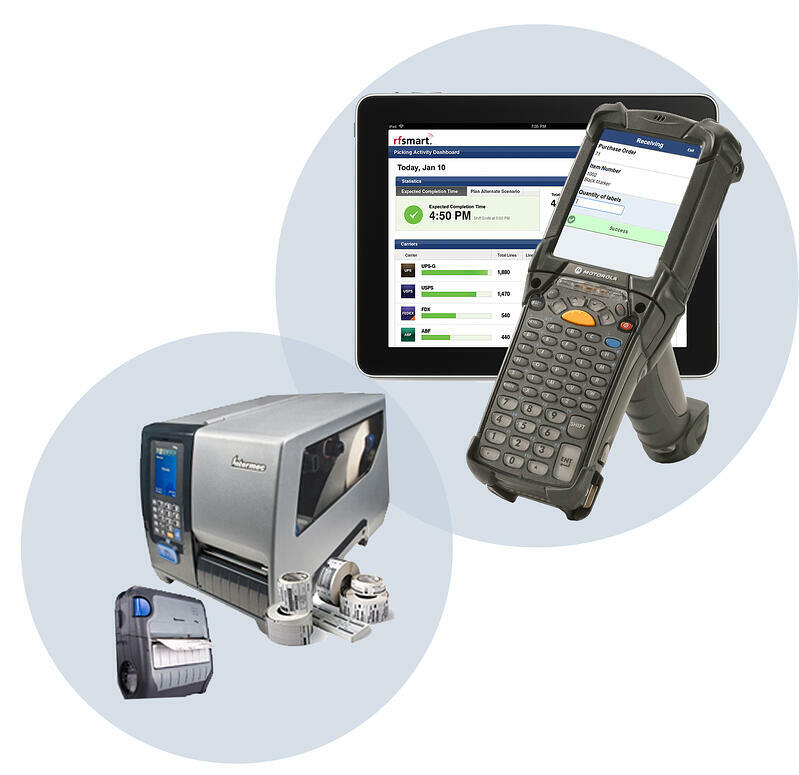 Immediately improve accuracy, productivity and operational efficiency in the warehouse and on the shop-floor with barcoding, RFID and Warehouse Intelligence. 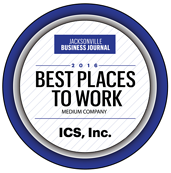 For four-straight years in a row, RF-SMART was recognized as one of the Best Places to Work in Jacksonville by the Jacksonville Business Journal. The winners were scored based on employee surveys measuring workplace culture and experience. RF-SMART ranked among the top 10 medium-sized companies from Jacksonville. We’re pretty proud of this honor!